NetEnt, previously known as Net Entertainment, is a Scandinavian company that has spread its wings and established offices in Sweden, Malta, Ukraine, Gibraltar and now New Jersey. 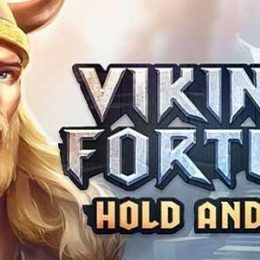 They began in 1996 in Stockholm, Sweden as the brainchild of Pontus Lindwall, from one of Scandinavia's leading off-line casino operators who had the sense that it was time to bring a new selection of games online. Now NetEnt has become one of the world's premium online casino content suppliers and is sought after by many leading operators. 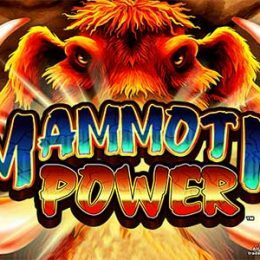 Their graphics and bonus features make their games some of the most loved by slots lovers throughout the world. 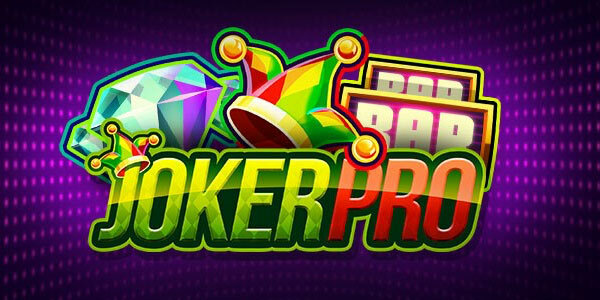 They also boast one of the most impressive mobile slots portfolios, getting their first mobile game online in 2011. 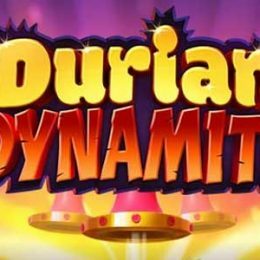 A few of NetEnt's most popular slots throughout the years include Starburst, Jack and the Beanstalk, and the new Dracula Slot. NetEnt is a full service online gaming company with a back office for its operators, but we really like to focus on here at Slots Promo is their quality slots content, and believe us NetEnt has it! Their portfolio boasts over 200 top quality games with new games releasing each month. Payouts range between 95-98% for their slots which you give you far better odds than playing in landbased casinos. Not only do NetEnt boast a collection of great innovative and fresh content, probably the best online, but they have also released a selection of branded content that you may be familiar with. Their first licensed and branded slot was Frankenstein released in 2011. Since then they've teamed up with Universal Studios, 20th Century Fox and South Park Studios to bring titles online like Aliens, Frankenstein, The Creature from the Black Lagoon and South Park: Reel Chaos. You can play all of these slots free at Slots Promo with no signup or registration required!